The 1 Night. 1 Place. 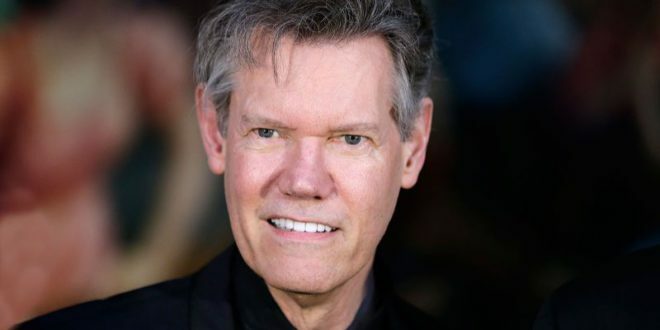 1 Time: A Heroes and Friends Tribute to Randy Travis concert has added more performers to the lineup. Chris Young, Paul Overstreet, Shane Owens, Mark Chesnutt, Daryle Singletary, William Michael Morgan and Chuck Wicks have been added to the lineup. The concert takes place February 8 at Bridgestone Arena.